Happy Hump Day! 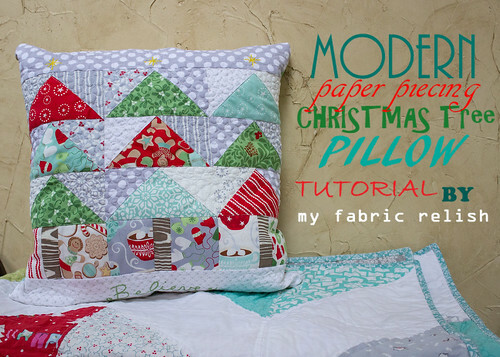 Just want to let you know I'm over at Quilt Story today sharing my tutorial for this Modern Christmas Tree Pillow! Get going now! Such a cute pillow - I'll go check it out. 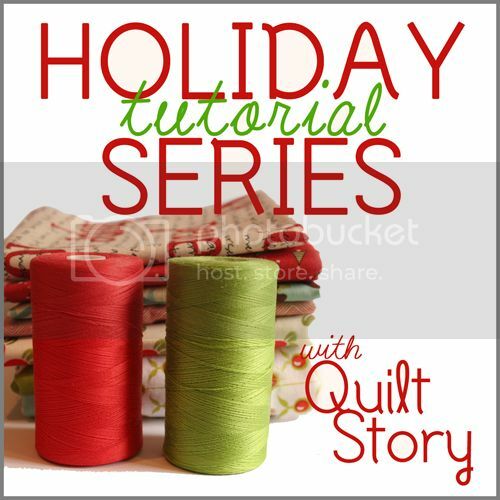 I'm in the hop later on and I can't wait :-) Such fun ideas! Thanks so much! Cant wait to see what everyone makes! I LOVE this time of year! Thanks for stopping by for a visit! Thanks Izzy! Let me know if you do...I'd love to see it! Thanks so much for visiting and letting me know you did!